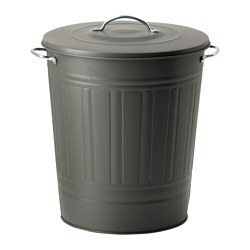 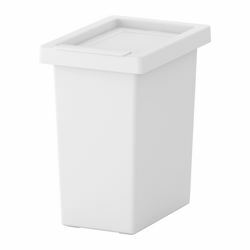 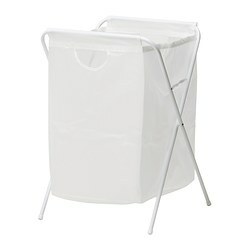 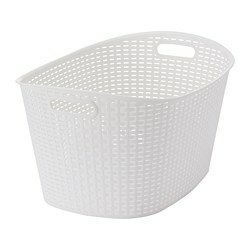 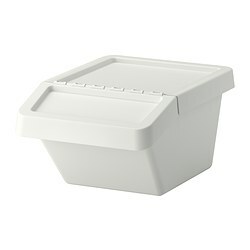 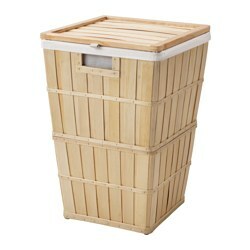 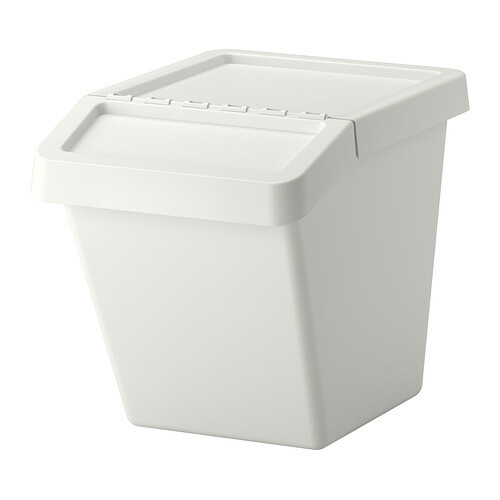 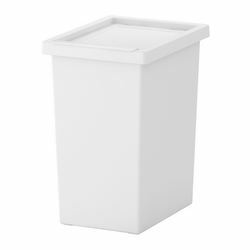 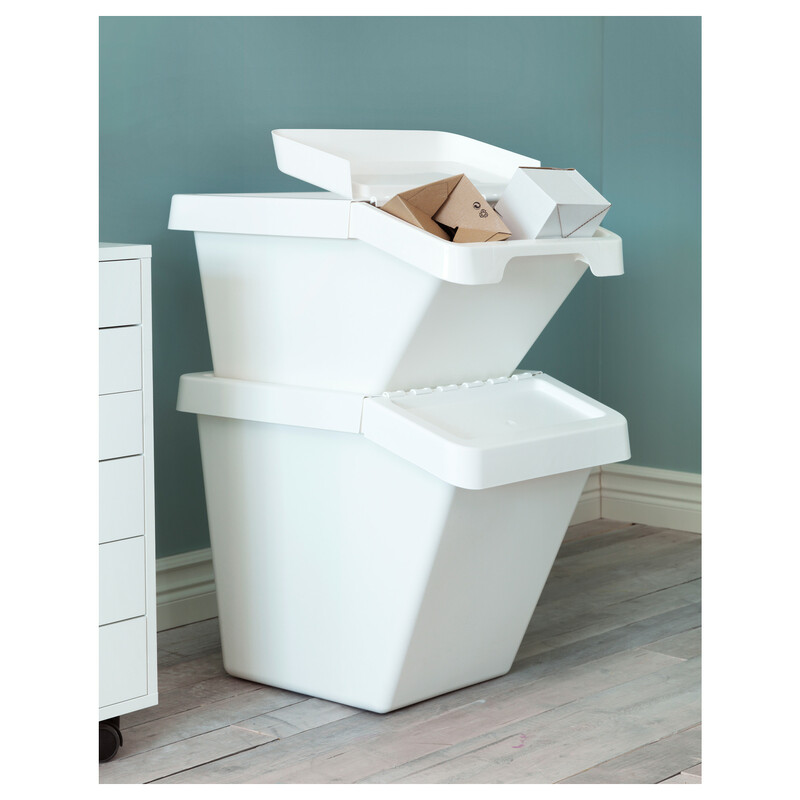 Our SORTERA waste sorting bins are a great way to keep your paper, plastic and other recycling items organised. 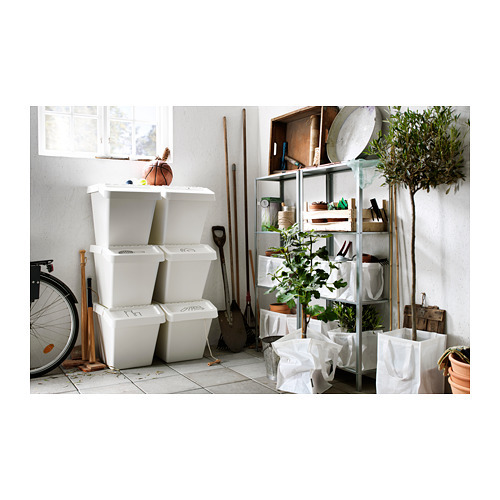 They’re designed to be modular and stackable so they can work with or without a shelving system. 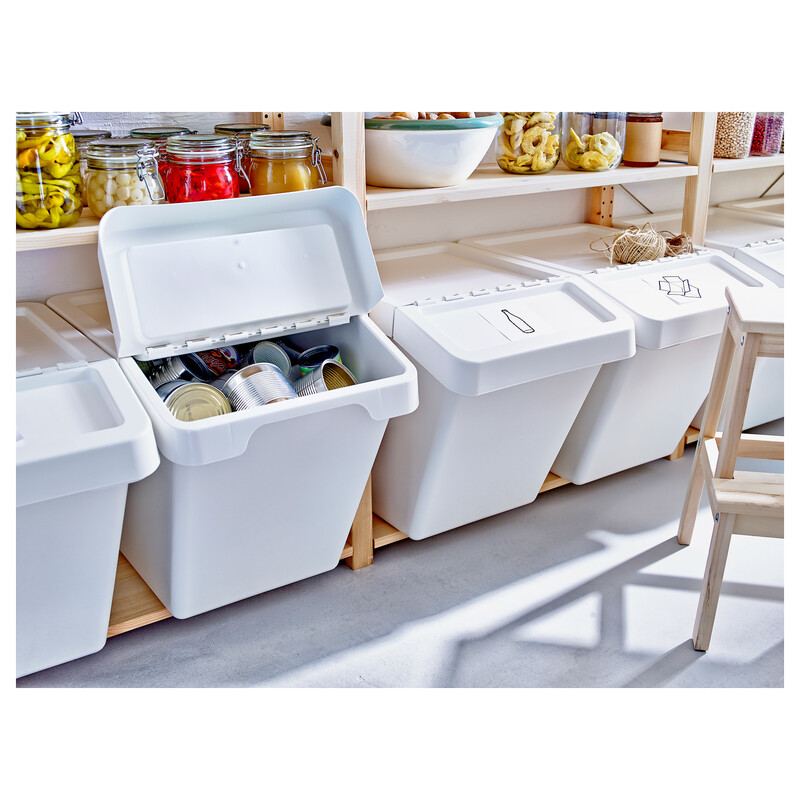 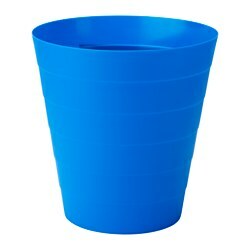 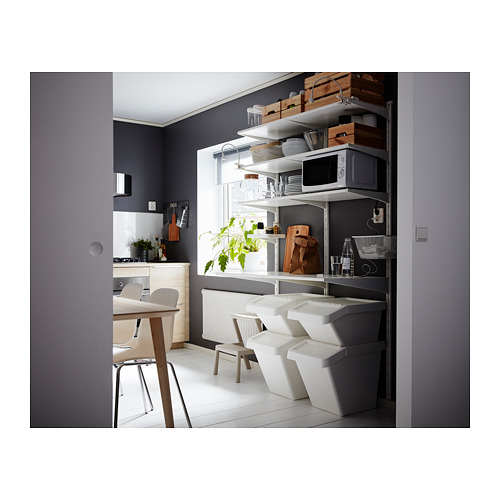 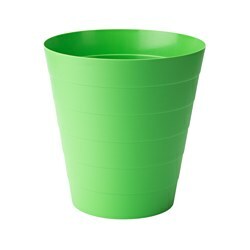 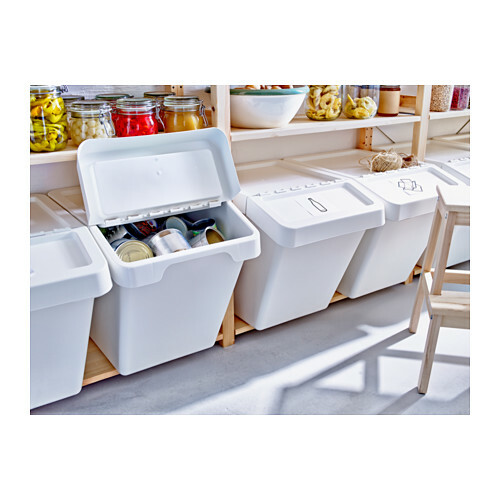 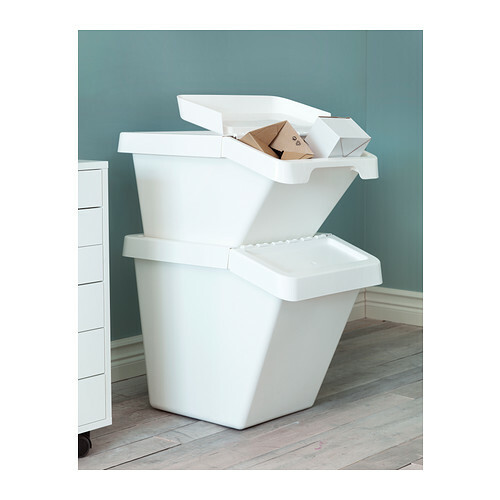 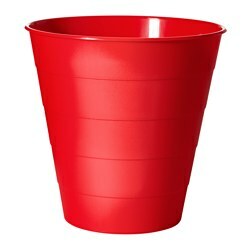 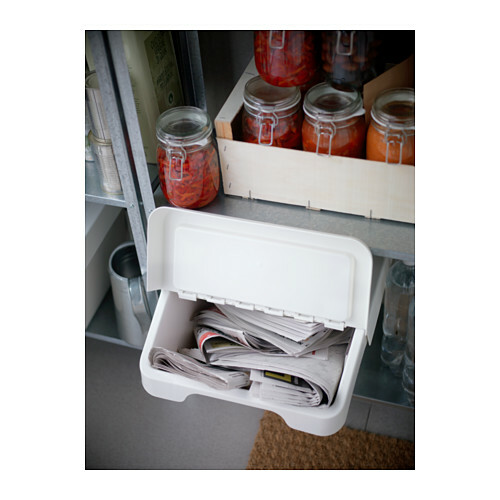 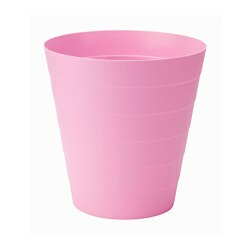 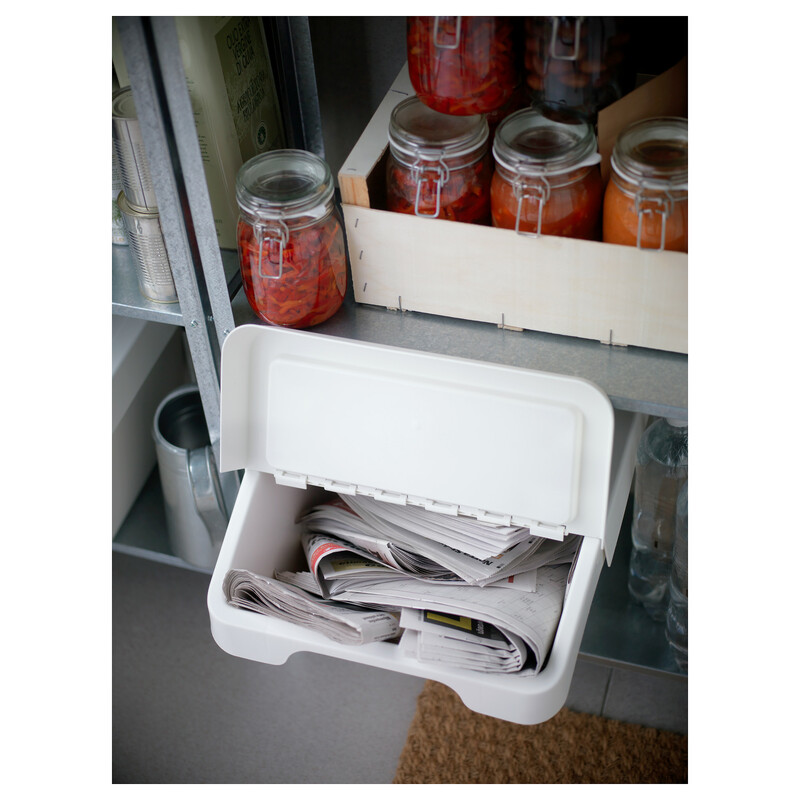 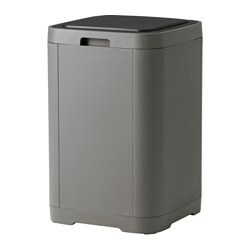 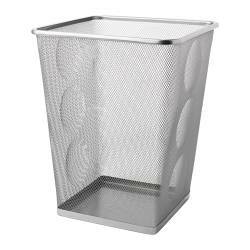 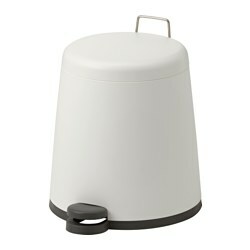 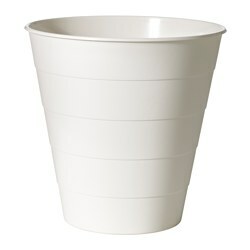 SORTERA waste sorting bins are a great way to keep your paper, plastic and other recycling items organised. 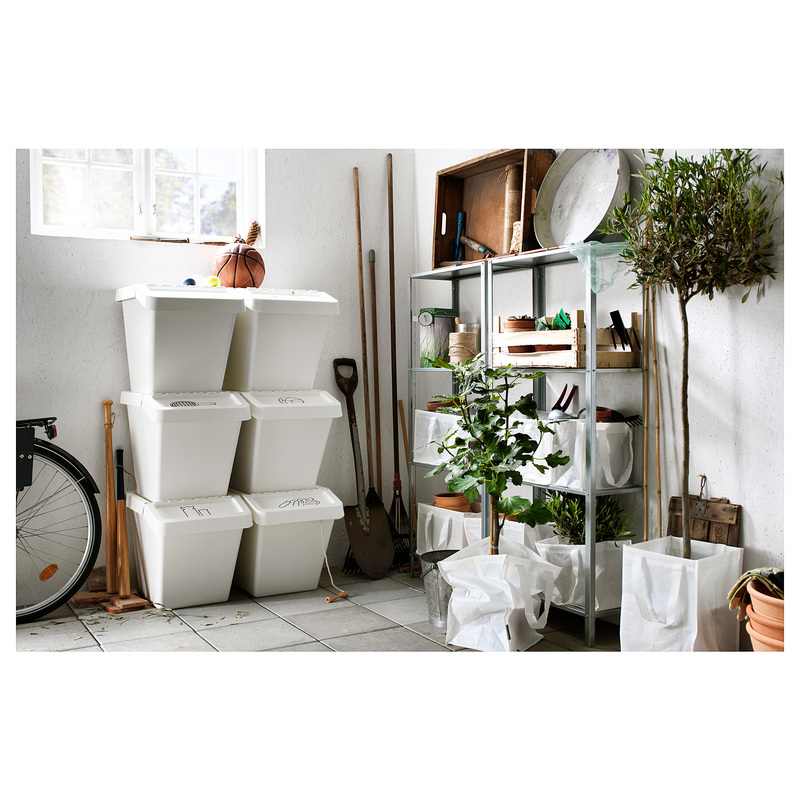 They’re stackable and can work with or without a shelving system. 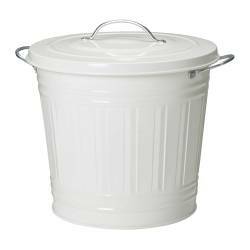 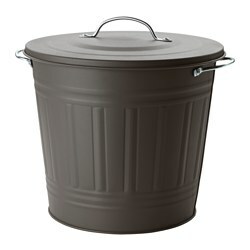 Suitable for waste sorting of glass, metal, plastic, newspapers, etc. 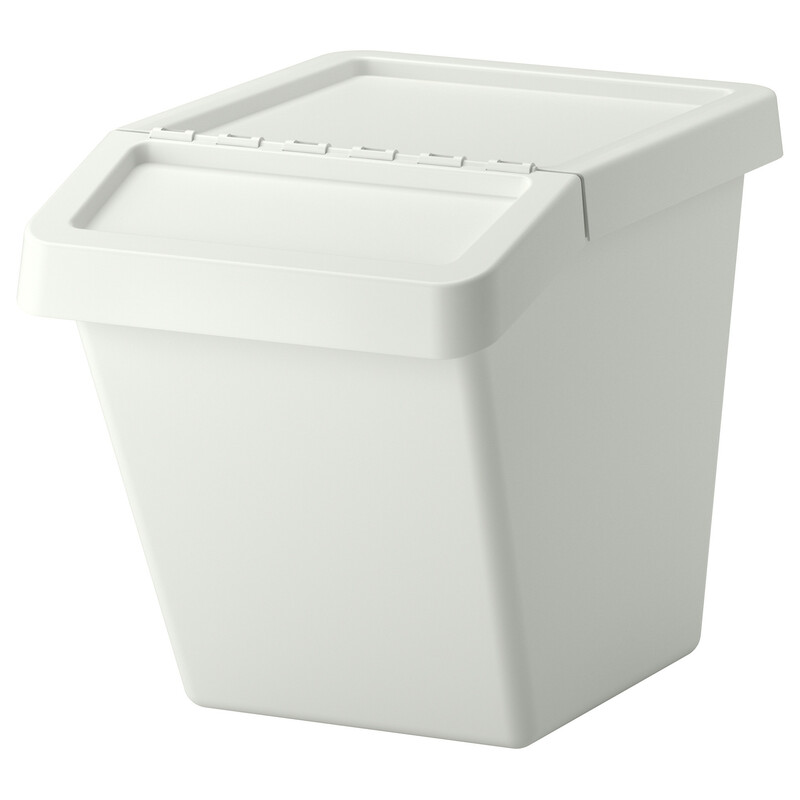 To avoid tipping, do not stack more than 2 SORTERA 60 l bins on top of each other. 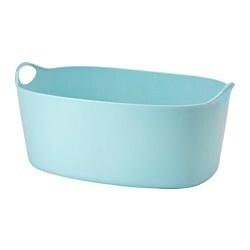 Store heavier things at the bottom.